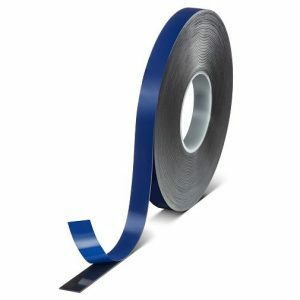 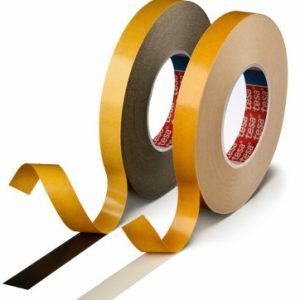 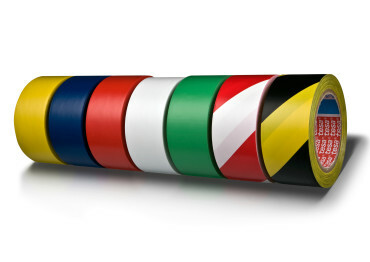 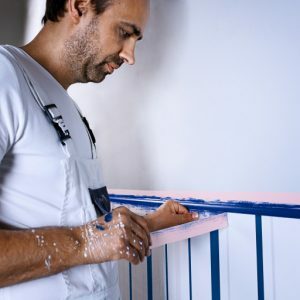 tesa® 60760 is a tough plasticised PVC tape coated with an aggressive modified rubber-resin adhesive which allows adhesion on many different surfaces. 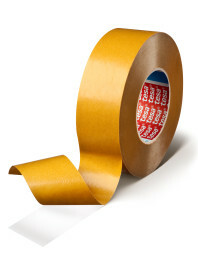 tesa ® 60760 is also hand tearable. 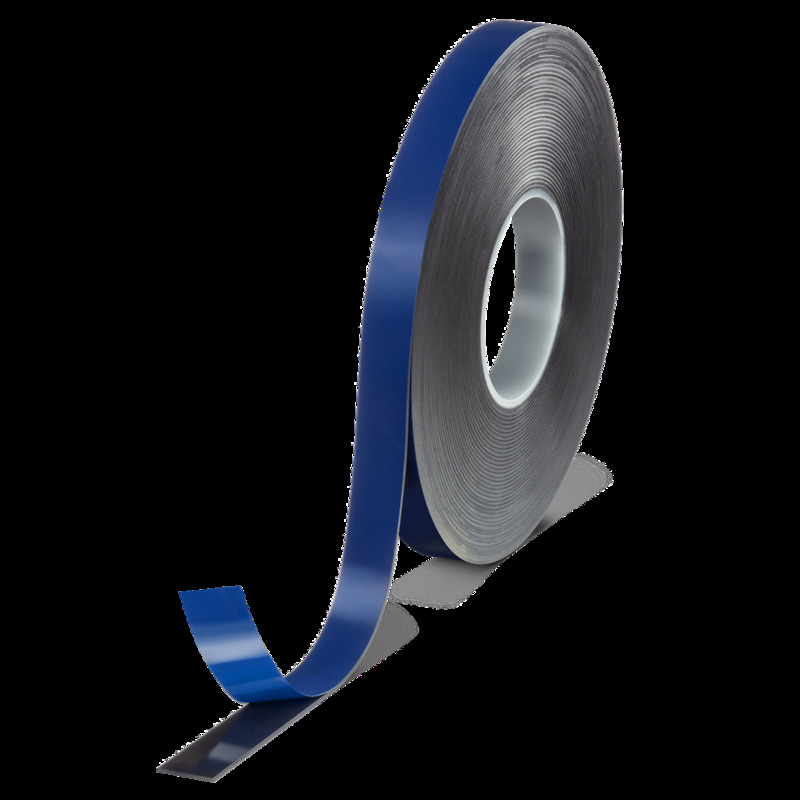 tesa ® 60760 is perfectly suitable for temporary and low duty hazard warning & marking of any kind of mobile or static objects.